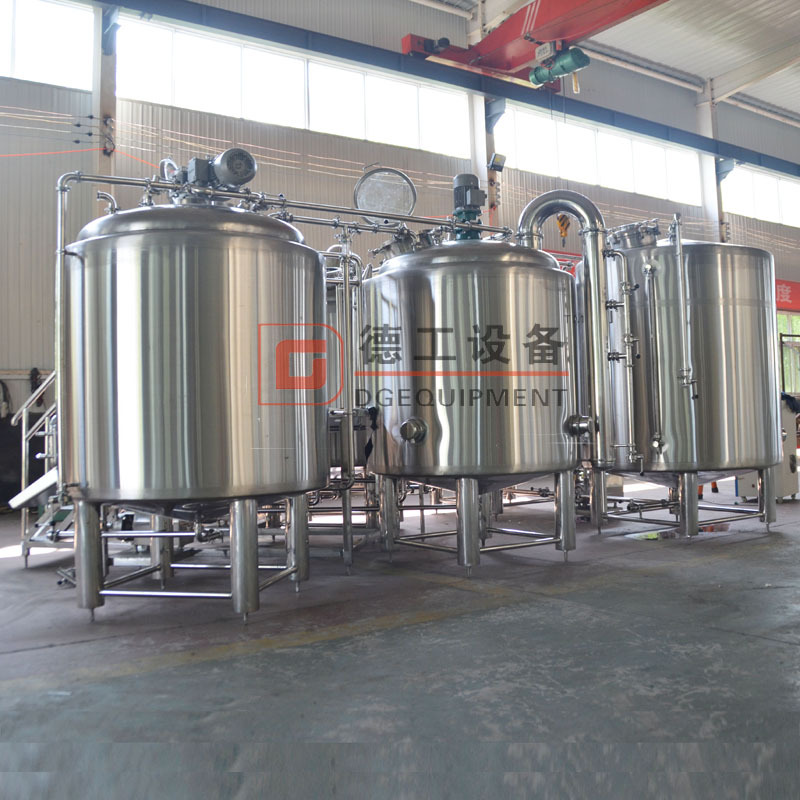 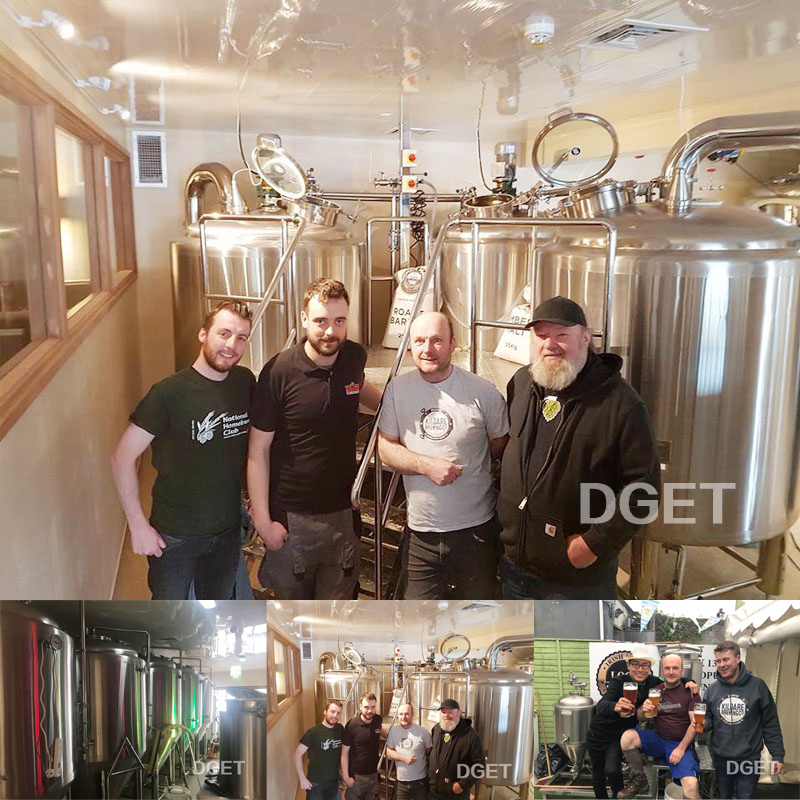 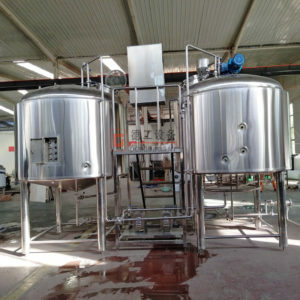 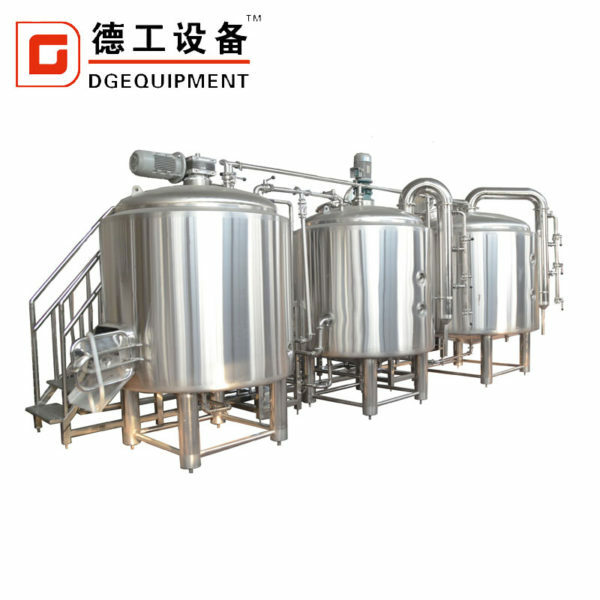 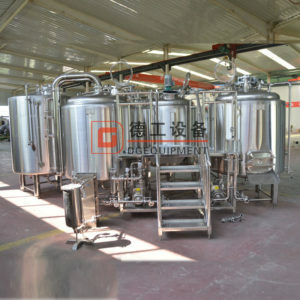 The beer mashing machine contains four function,mash,lauter,boiling and whirlpool.You can combine the functions in two tank or three tank freely.And we usually add a hot liquid tank and cold water tank to improving mashing efficiency. 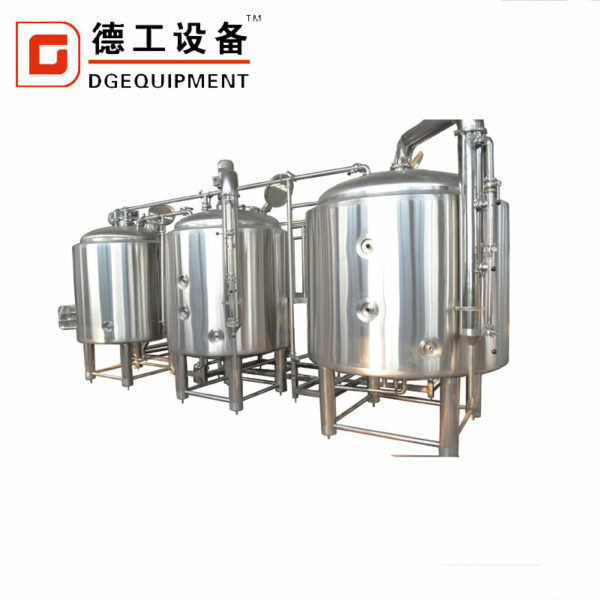 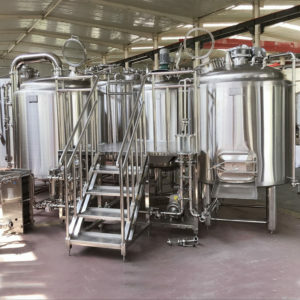 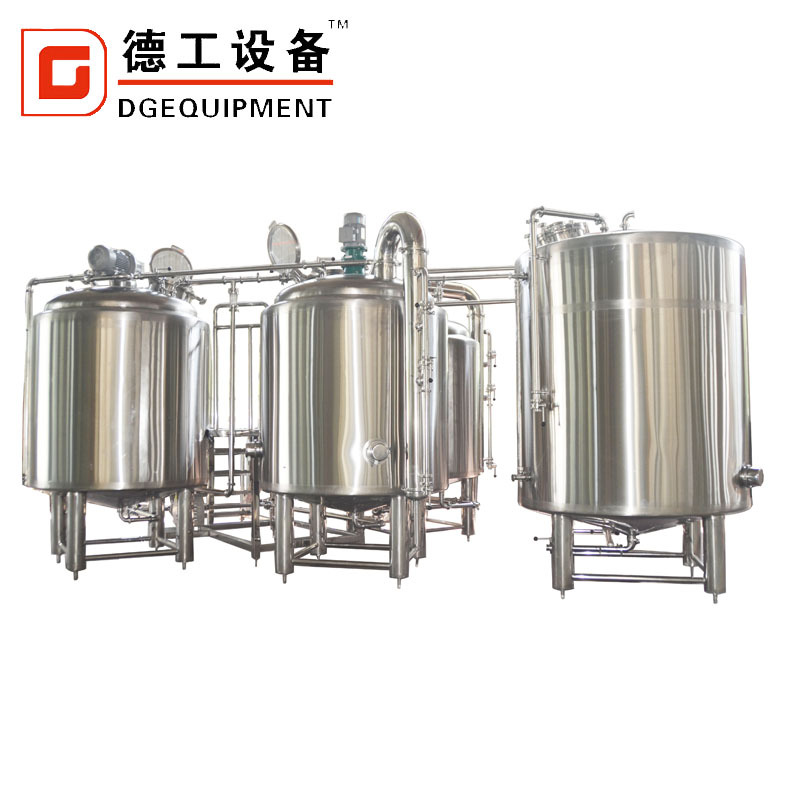 1.The beer mashing machine contains four functions,mash,lauter,boiling and whirlpool.You can combine the functions in two tanks or three tanks freely.And we usually add a hot liquid tank and cold water tank to improving mashing efficiency. 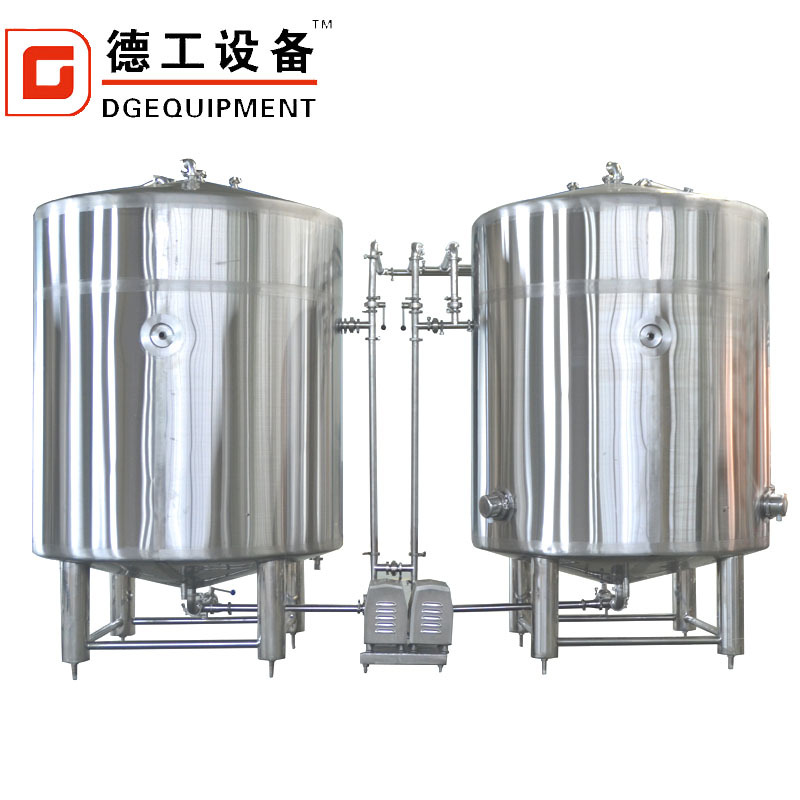 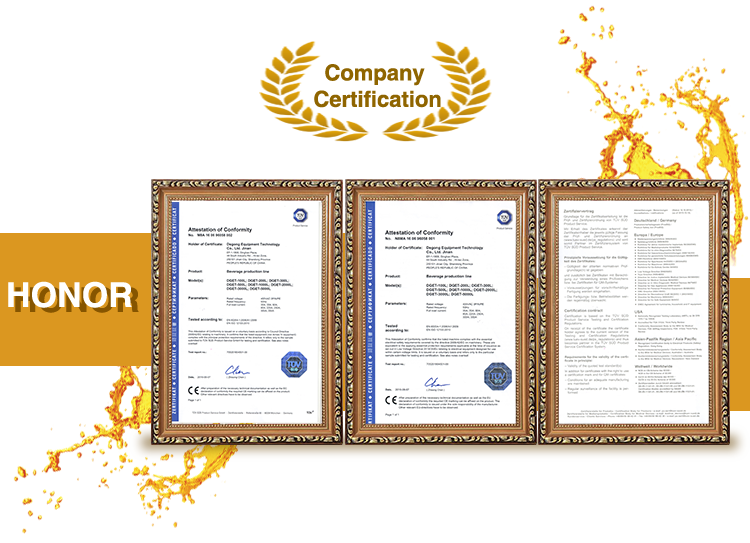 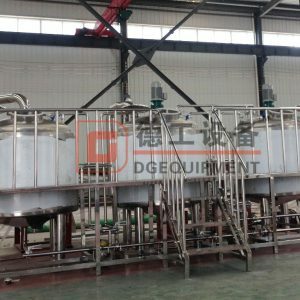 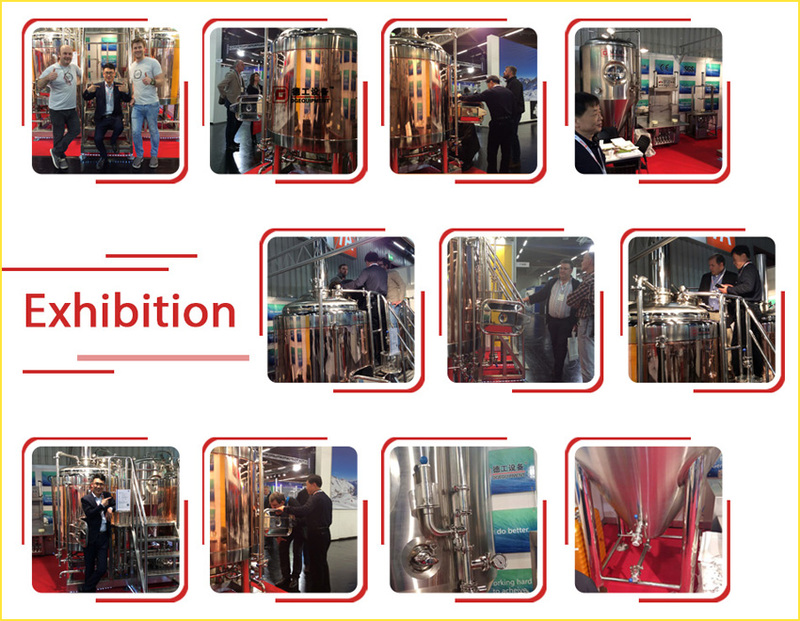 2.Heating method,there are electric heating,steam heating and gas heating.For 1000L beer mashing machine,we often recommend steam heating.So it will need a steam boiler to generate steam,we can choose oil boiler,gas boiler or electric boiler according to real condition. 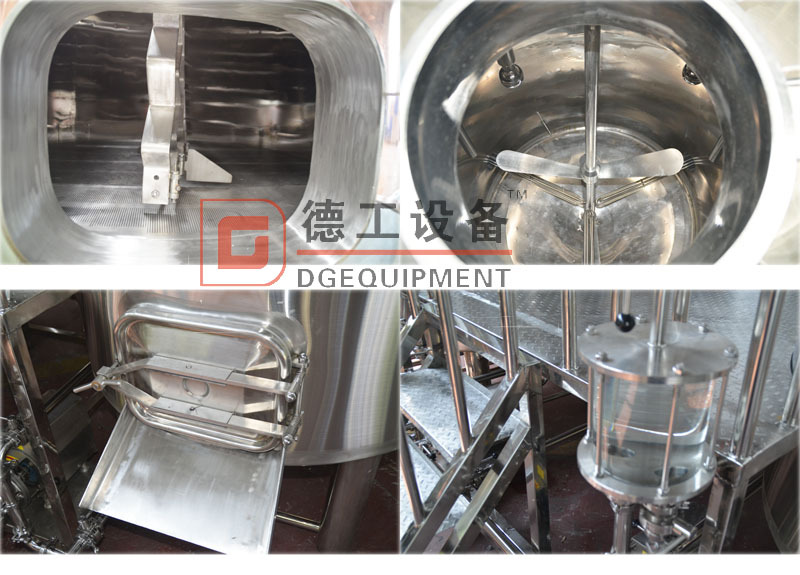 3.The beer mashing machine adopt automatic spent grain removable system.It will have separate control panel to control the system.Beside that,the motor and pumps are controlled by VFD,most important,we adopt famous brand, the brand is ABB or Siemens.